The official website for Olly Murs. 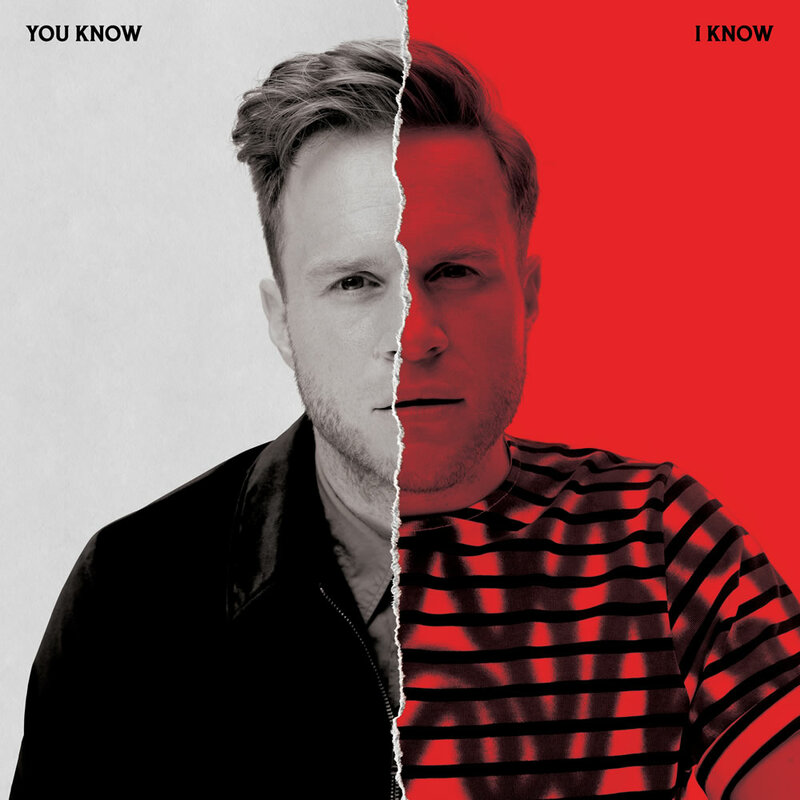 You Know I Know - The brand new album. Out Nov 9th 2018. 14 new tracks and a bonus disc of all Olly’s biggest singles. Watch the latest videos and find out where to see him live.